Diana Henry is Saga Magazine's food and cookery columnist. Diana Henry can be heard regularly on BBC Radio 4’s Woman’s Hour, and was recently named Food Writer of the Year by Fortnum & Mason. 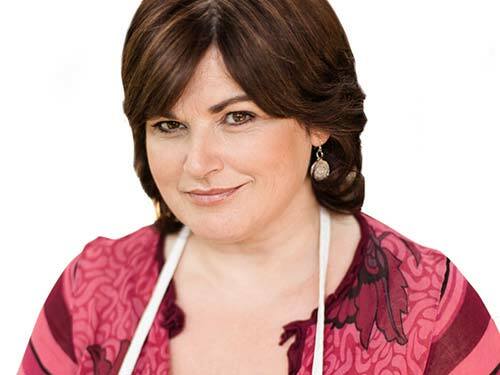 She has also been named Cookery Journalist of the Year twice by the Guild of Food Writers. Her books include A Change of Appetite, A Bird in Hand and Salt Sugar Smoke. She has written extensively for Saga Magazine and the Sunday Telegraph's magazine Stella. 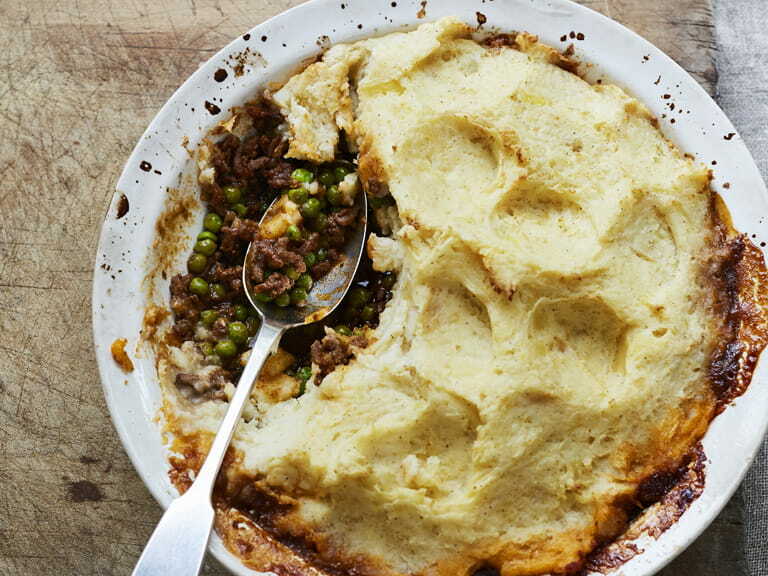 A classic British cottage pie is given an Indian makeover by Diana Henry. 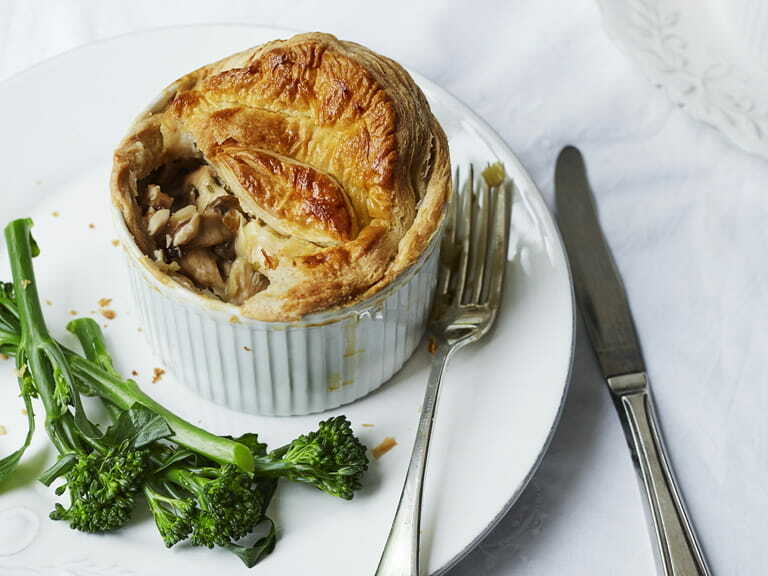 Little chicken pot pies with mushrooms and tarragon. 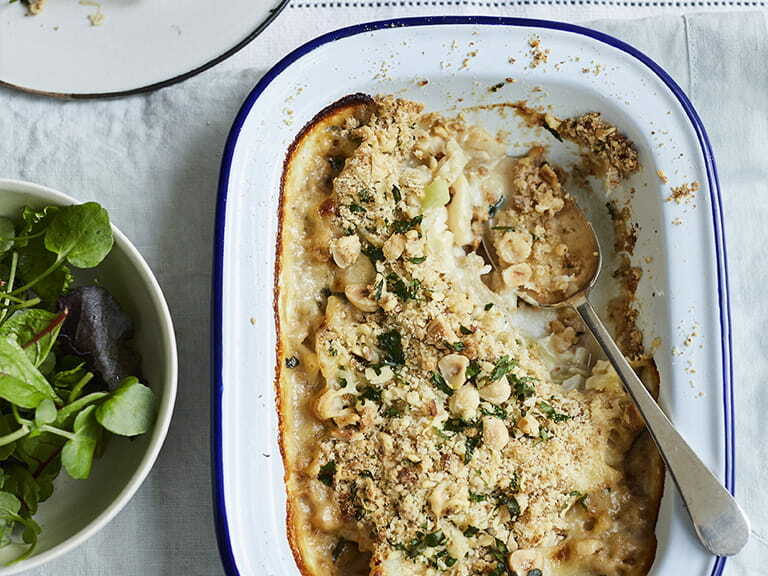 Enjoy fish pie with a twist – a crunchy crumble topping of hazelnuts and cheese. 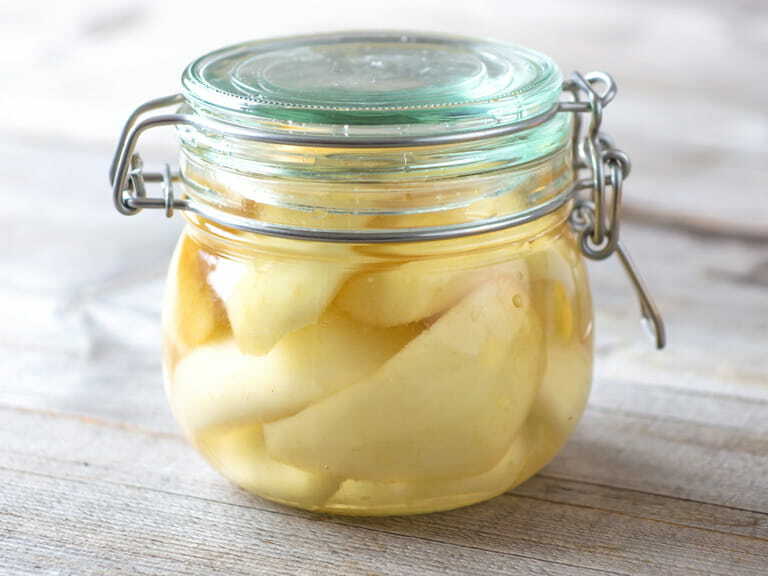 Preserve an abundance of autumnal pears by pickling them. 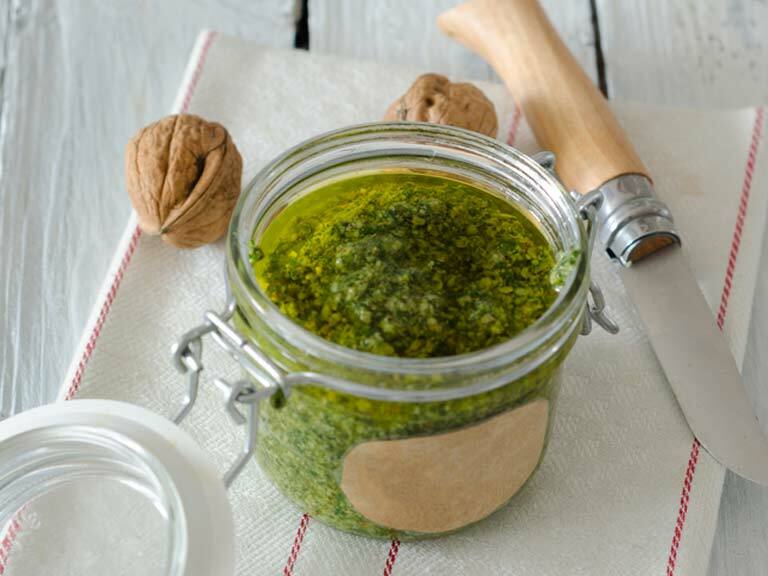 This quick and easy pesto recipe is the ideal way to get the health benefits of walnuts into your diet. 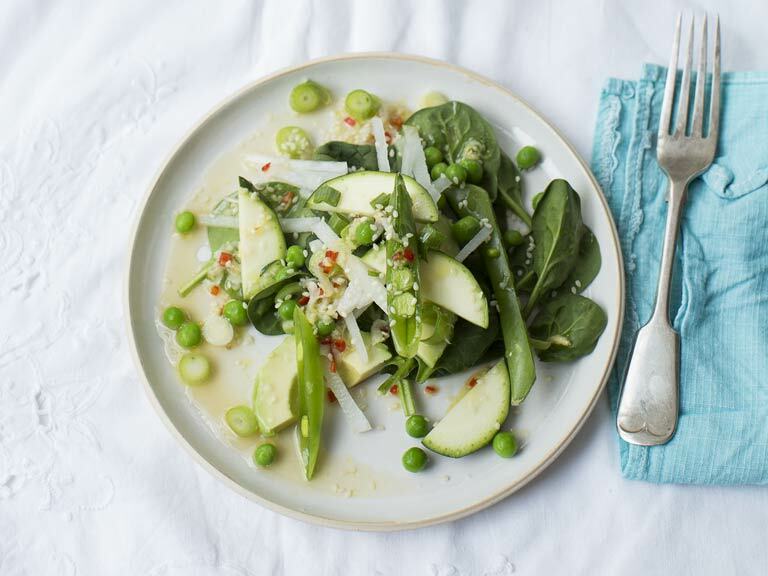 Top tips and exclusive recipes for fresh and filling salads. 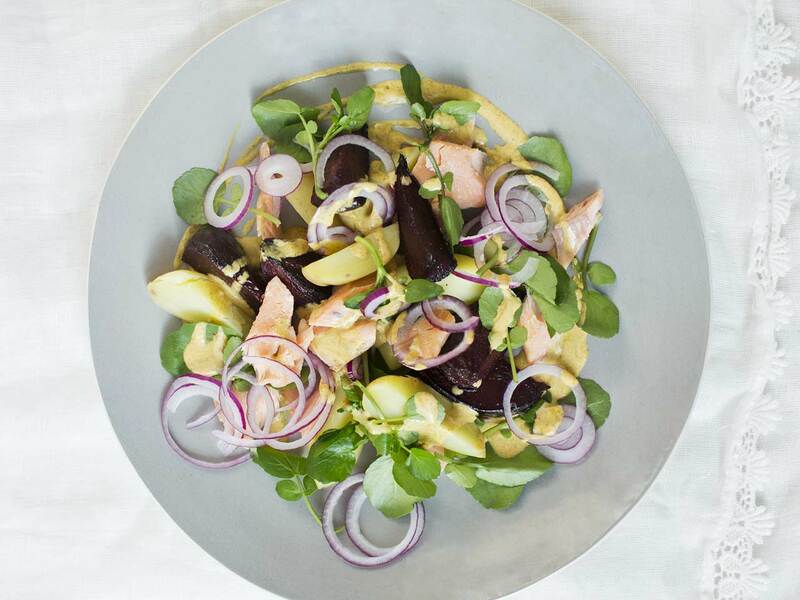 A light and healthy salad that's packed with Asian flavours. 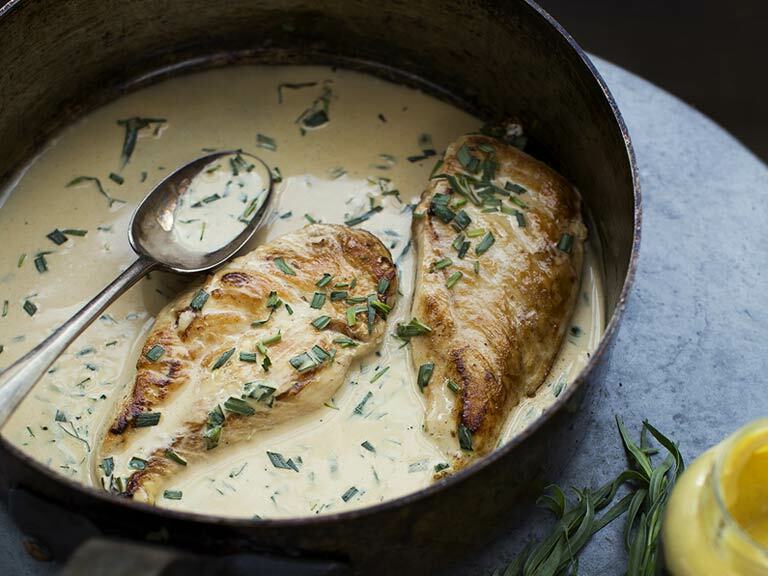 A quick but luxurious creamy chicken recipe. 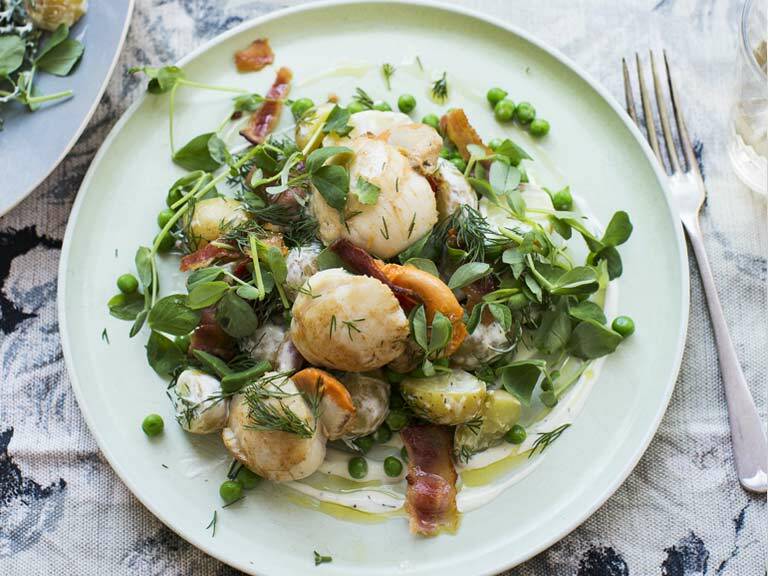 Diana Henry's scallop salad is easier and quicker than you might think.